Last edited by C!C@; Dec 18th, 2013 at 13:38. Ed, this early into the show? PMs to me are currently turned off. So if you need me, reach me on Facebook. Afternoon everybody!! Yes this early! It's harder and faster after this! 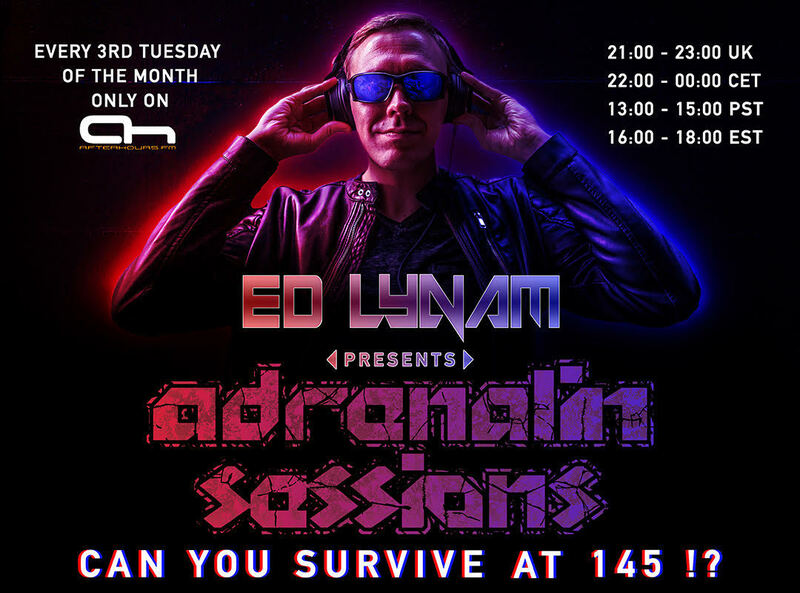 www.edlynam.com Can You Survive at 145?! I still have the Acidburst Remix as the best of the two. Brought out the best of reworking an Acid Trance Classic. Time for a crazy Mashup! All right, you might as well know. We went to dinner at the Flamingo Bar and Grill. And by about 10:00 we were playing footsies under the table and having dessert like the good old days. And then we went to the hotel. And then it happened. We balled, and we balled, and we balled until he dropped dead. All times are GMT +2. The time now is 03:44.